RDTA is very hot this year. 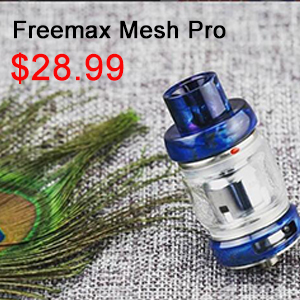 Many kinds of RDTA appear in the market. iJoy, apparently is one of the pioneers among them. After receiving a lot of good feedback on its Combo RDTA tank, it seems to continue exploring and researching. 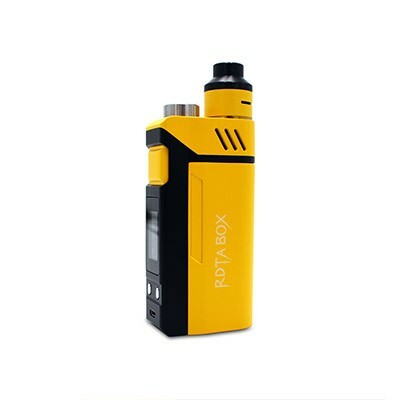 Then it released a “bomb” level product-RDTA Box Mod. 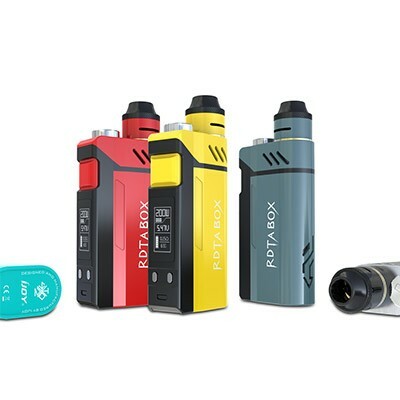 The iJoy RDTA Box integrates the pros of iJoy Combo tank, features multiple changeable deck modules, in the meantime, it fixes the annoying frequent e-juice refilling process, and save the “squeeze” step which happens on Squonk Mod by placing the tank body underneath the atomizer. 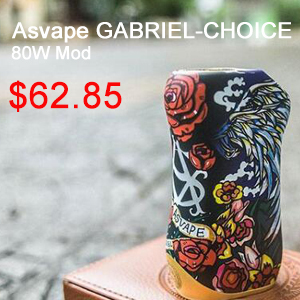 What’s more, the capacity is as hype as 12.8ml, that could be enough for days’ vaping. 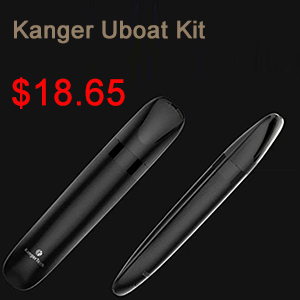 You could pour your e-liquid into the tank instead of using any syringe or drip box, very convenient. By the way, the tank comes with a LED light which helps users to check the juice level and cleaning condition! 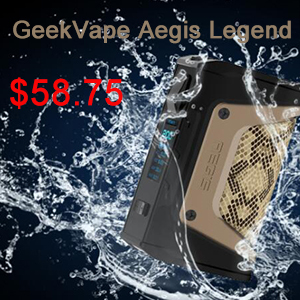 A maximum 200w power output is powered by dual 18650 batteries, and the batteries assembling is quite easy, simply slide the sleeve, sound and safe. 11 optional building decks bring you enormous building and vaping joy. Turn to the Mod part. 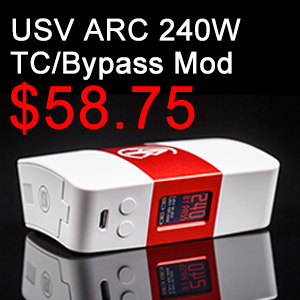 The mod is powered by IWEPAL chip, which gives you a stable output and temperature control experience. The interface of the screen display makes the whole operation way easier. The mod supports Ti/Ni/SS TC modes, also has norm/hard modes to choose if you are into cloud chasing. Up-gradable firmware, Users of this mod won’t bother the “out of date” concern any more. And iJoy offers a drip tip protector shell, making your vaping clearer and easier. Such a detailed design and multiple-function mod worth trying, even Vaping with twisted 420 thumbs up for this iJoy RDTA Box Mod. 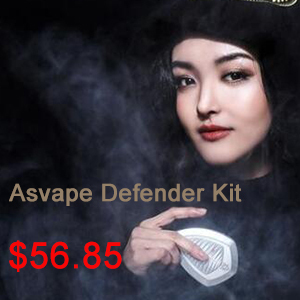 Good news is, Urvapin offers vapers a nice deal. Hurry up! Don’t hesitate.